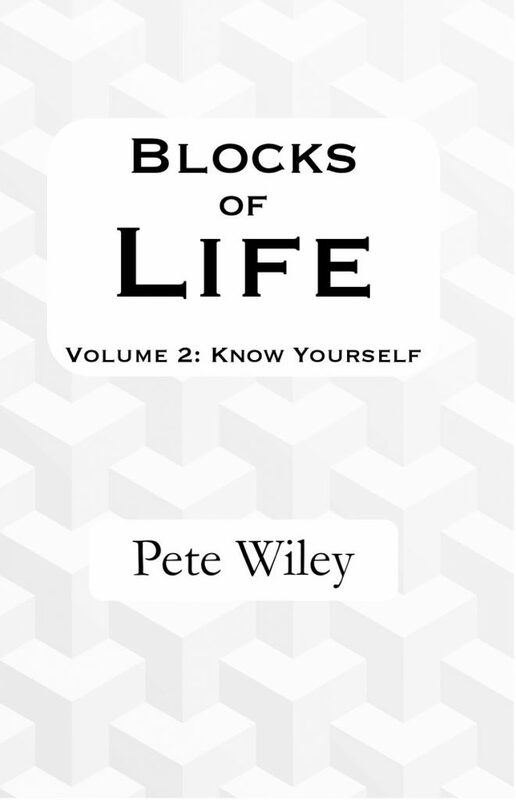 This second book in the Blocks of Life series focuses the importance of getting to know yourself better. It explores how we define ourselves, how we interact with the people around us, our perspectives and outlook, and our personal qualities and strengths. If you can truly get to know yourself, you will be much more able to incorporate that knowledge into the way you live, work, and develop relationships. To create the life you want, you must first know what makes you happy, what gives your life meaning, and who you are at the core. This book explores these questions and allows you to create meaningful, rewarding life patterns you control. The desire to lead a fulfilling, happy life is a universal human trait—just consider the many self-help books promising to reveal the one “true secret” of happiness and success, based on the author’s personal experience. Such books miss a vitally important point: what brings one person fulfillment may bring another person stress. Each person takes a different route to a meaningful life—there is no single path. Blocks of Life accepts this truth and builds on it. Every life is made up from a set of building blocks—family, love, financial security, hobbies, passions, and career. Some people identify with a single block, whether it be work, family, or personal interests. Most have a group of blocks that make up the most important aspects of their life. 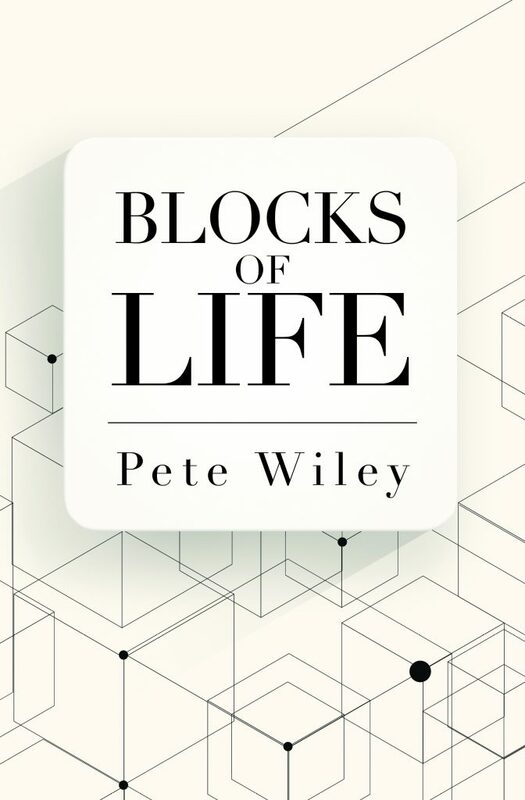 Discover which blocks of life are most important to you, and take active control of your own life. Experimenting with different life blocks and their relationship to each other allows you to create meaningful, rewarding life patterns you control.